Having given the work of the Microphones the vinyl reissue treatment back in 2013, Phil Elverum is looking back at some of the project's earliest work with a new compilation. Titled Early Tapes, 1996-1998, the "new (old) Microphones album" will arrive early next month. Running 16 tracks in length, the album collects material that appeared on cassette recordings before "all the other Microphones stuff." A description on Elverum's webstore reveals, "there were a few rough and uncommon tapes released back then. 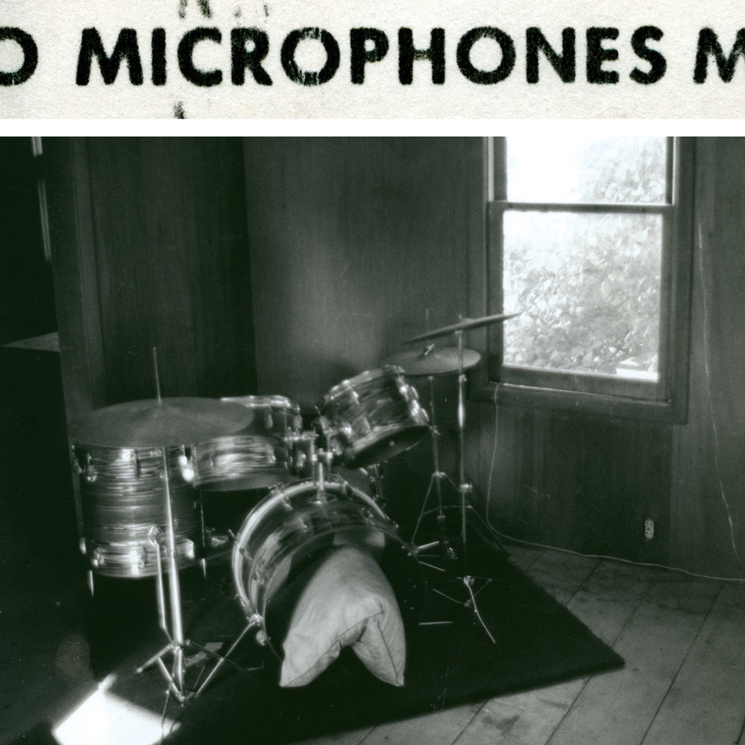 This LP collects the best parts of those tapes...A new (old) Microphones album out of nowhere!" Early Tapes, 1996-1998 will arrive on December 9, with physical and digital editions now available for pre-order. Physical copies of the record will include a poster with notes and reflections and context and lyrics and photos from the archives. Read through the tracklist to hear "Compressor" in the player below.